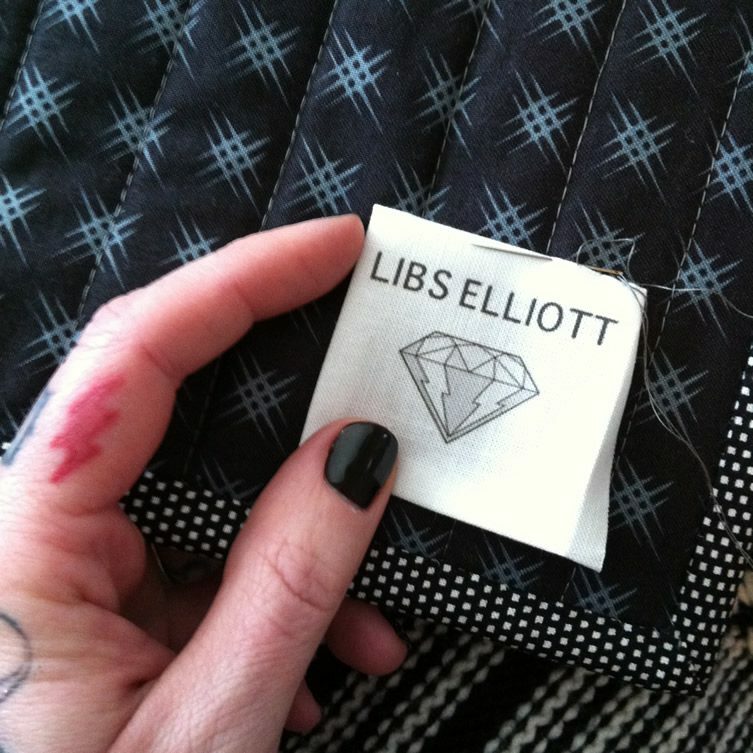 Textile fans had better draw the curtains, unplug the phone and book themselves a bit of “me time” as we wander through the wondrously cushioned world of Elizabeth (Libs) Elliott. 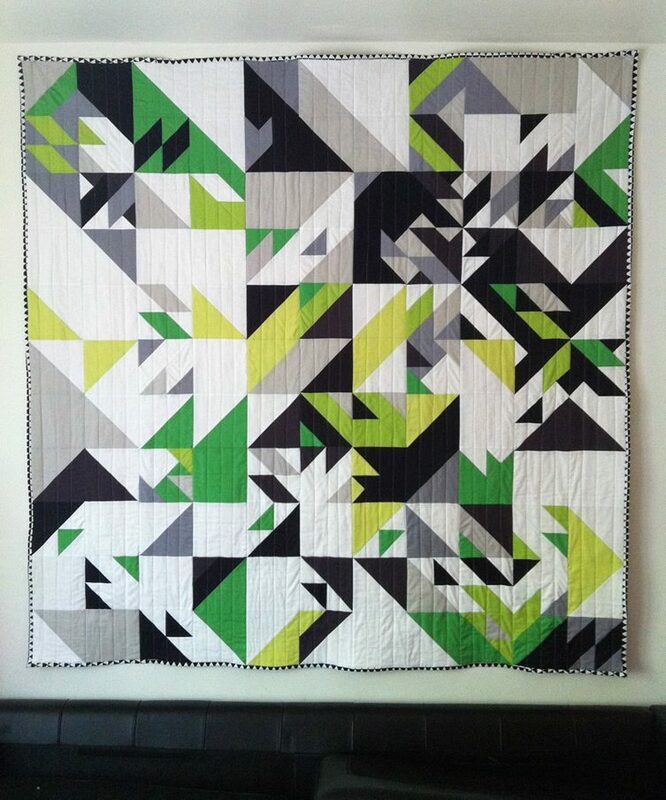 Stuffed with all the love of a handmade product, her quilts and soft furnishings have a sleek precision made possible by a computer-aided design process. The combination of a relatively quick design stage with the laborious and slow making stage, moving from digital to analogue, is a key reason for Libs’ enthusiasm for her products. 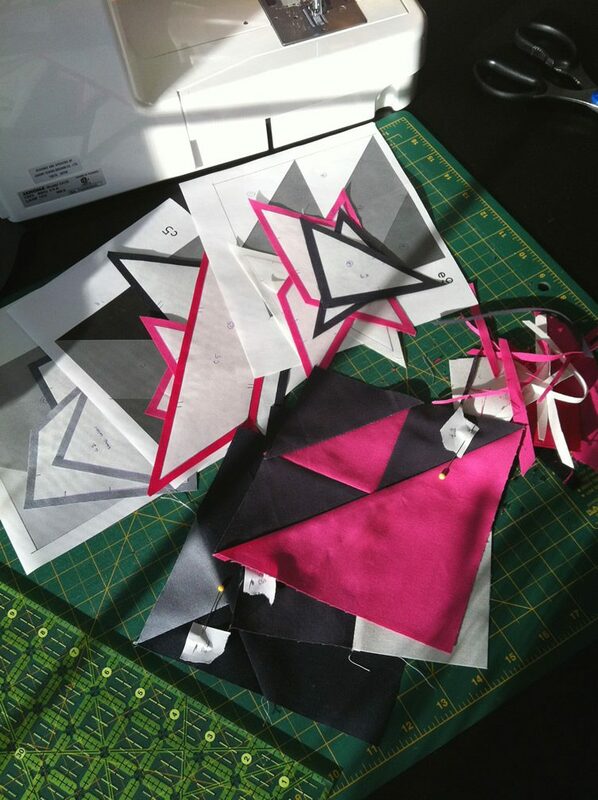 The Canadian has been working with design technologist Joshua Davis to produce a piece of quilting design software based on the Processing programming language. 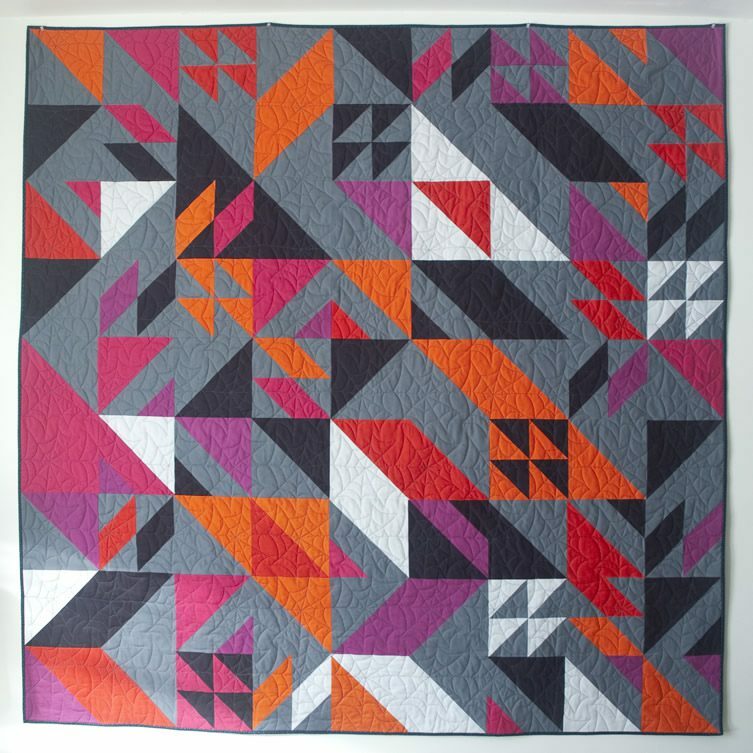 A simple geometric shape is fed in and the software generates a random pattern based on it, meaning Libs doesn’t know what the quilt will look like until she studies what the computer has come up with. She then builds on and develops that pattern herself before starting the needlework. 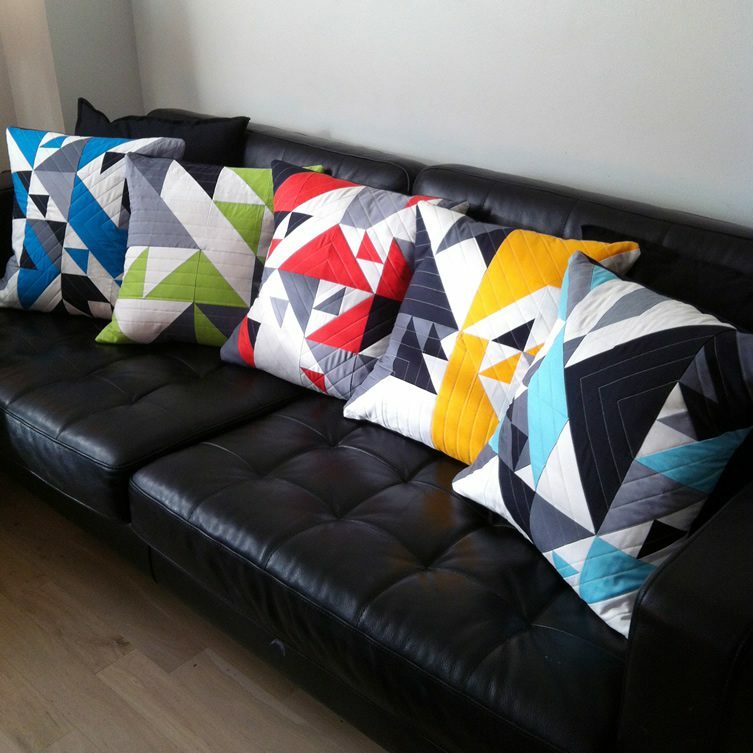 Large scale quilts can be hung as an excellent room feature, while Libs’ geometric cushion range, produced for the offices of design agency Playground Inc, add a fresh angle to chairs and sofas. 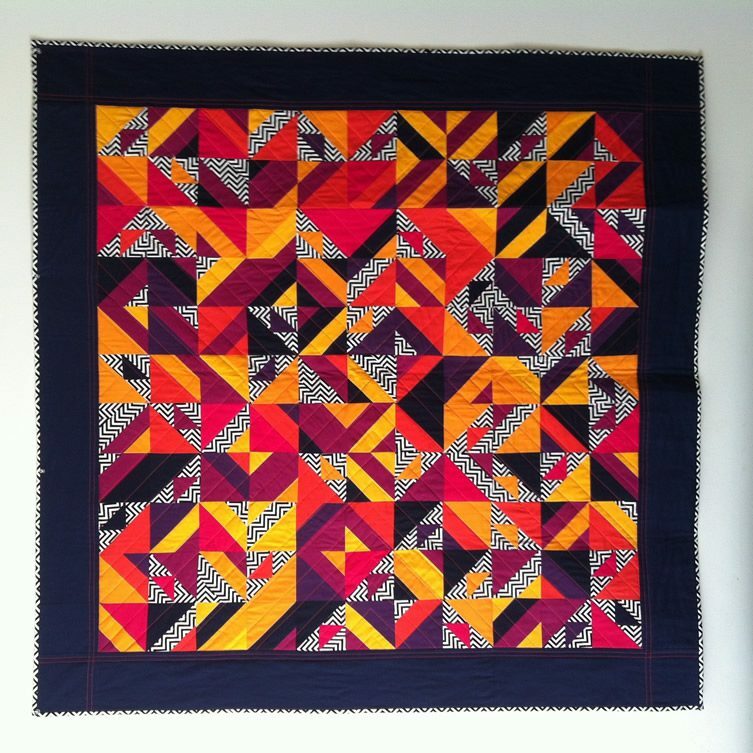 Original quilts are available from Libs’ online store.